Many can argue that 2018 is the Year of the Woman. 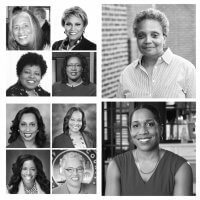 And there are 15 exceptional women who currently serve in the Illinois Legislative Black Caucus. In lieu of black history month, everyone should know how one of these exceptional women, ILBC Joint Chairman, Senator Kimberly A. Lightford, has made history. Assistant majority leader, Senator Kimberly A. Lightford is the youngest African-American woman ever elected to the Illinois Senate in 1998. This is her 20th year serving the 4th district in the Senate. Since the beginning of her political career, Senator Lightford has been a vocal champion for her strongest passions: Promoting quality education, advocating for quality healthcare and providing support for working families. After becoming the Senate Assistant Majority Leader in 2009, Senator Lightford enhanced her role as an advocate for education reform. 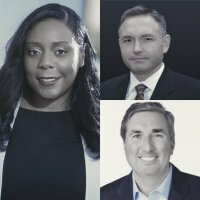 Her expertise positioned her as the top negotiator on the legislation developed as part of President Obama’s ‘Race to the Top’ program, leading to the establishment of stronger methods of evaluating teachers and tracking student progress. “Negotiations are always in order. I love to negotiate.” Adept in the art of compromise, Leader Lightford’s leadership resulted in laws that put the best teachers in classrooms, provide universal preschool to 3 and 4-year olds and made sure children start school by the age of 6. Senator Lightford also greatly increased the safety of school children by providing specialized bullying prevention curricula and no bullying school zones. Concerned with the alarming dropout rate, Senator Lightford helped to re-enroll high school dropouts by establishing the ‘Illinois Hope and Opportunity Pathways through Education’ program. Senator Lightford also negotiated SB7 with hope to ensure every child in Illinois public schools has a quality teacher. Senator Lightford has also made it a top priority to help working families, especially during tough economic times. 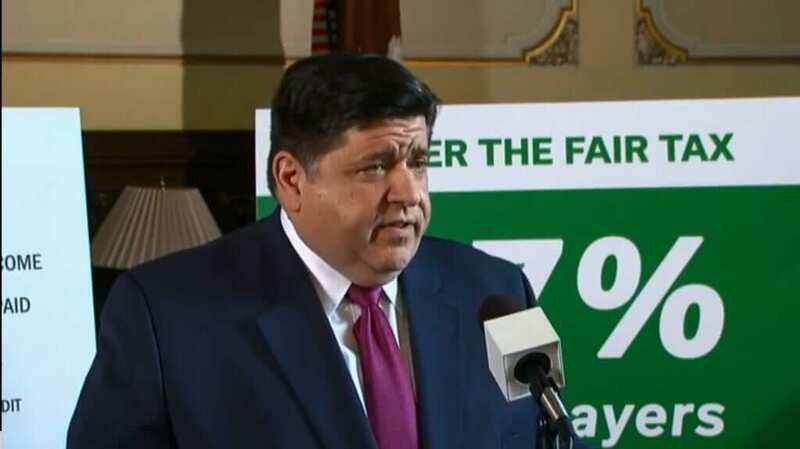 She is responsible for 2003 and 2006 laws that gradually increased the minimum wage from $5.15 to $8.25 per hour, helping over a million low-income citizens throughout Illinois provide for their families. Lightford continues to fight for a higher minimum wage by passing legislation out of the Senate chamber during Veto Session in 2014 that would gradually increase the wage from $8.25 to $11.00 per hour. Leader Lightford is hopeful that this measure would become law because she believes that the minimum wage should be a living wage and is the right thing to do. In 2005, and again in 2010, Leader Lightford passed laws to protect working families from predatory lending practices when she passed sweeping reforms to Illinois’ Payday Loan industry. She has also sponsored a measure to establish a Council on Responsible Fatherhood and laws allowing for expungement of criminal records, making it easier for men and women who have paid their debts to society to turn their lives around. 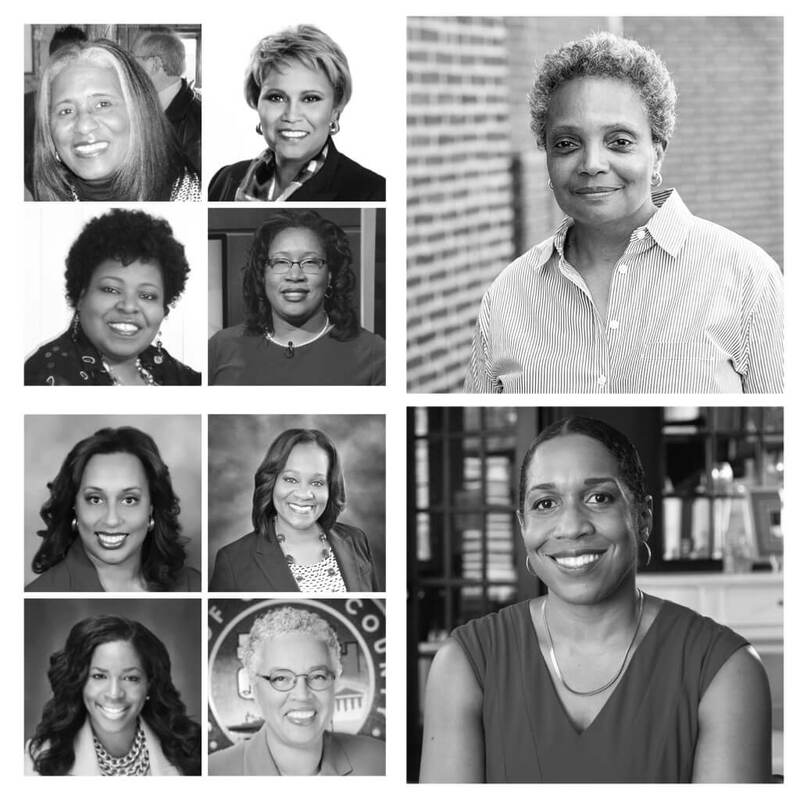 Leader Lightford has emerged as a leading voice in Illinois on women’s issues. In 2003, she Sponsored the Equal Pay Act, which bans employers from discriminating between employees on the basis of gender when it comes to salaries. In 2010, Senator Lightford sponsored legislation strengthening the Equal Pay Act by allowing women who have been discriminated against more time to file an action against an employer. Lightford has also sponsored numerous bills focusing on women’s health care. Senator Lightford is a Chief Sponsor of SJRCA004, a Senate Joint Resolution ratifying the Equal Rights Amendment. 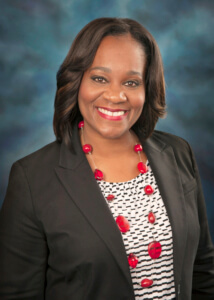 Senator Lightford also sponsored SB 100 which prohibited publicly funded Illinois schools from using “zero tolerance” discipline policies, unless otherwise required by law. “We need to keep young people in school learning how to success and off the street corner learning how to fail. Expulsions and suspensions should only be a last resort. In addition to her progressive legislative agenda, Leader Lightford has single handedly fought for eighteen years to rebuild an inner city not-for-profit hospital in one of the lowest income communities in Chicago. She understands the importance of providing quality healthcare to the residents of Austin and keeping over 500 jobs in the community recognizing that the hospital is the largest employer. As a result of her tenacity, over $20 million dollars has been brought back and forth and utilized to replace outdated boilers, to build a state of the art emergency department, added pharmacy and completely remodeled all bed space. Leader Lightford has been a positive force for change in her district. Recognizing the need to address holistic development of our youth, she initiated the innovative “Uplift Our Future” free programs that sponsor a Saturday University that provides supplemental educational services for middle school students, an annual college fair and annual back to school event, and a mentoring component for 8th grade students. She also hosts a yearly Grandparents Raising Grandchildren Rainbow Tea and organizes annual awareness events for breast cancer and prostate cancer. Whether fighting to protect consumers from predatory lending rates, equal pay, job creation in low income neighborhoods, identifying a comprehensive solution to the teacher shortage crisis or ensuring all children receive a quality education, Senator Lightford shares the collective passion with other Illinois Legislative Black Caucus members to make the State of Illinois a better and more prosperous state for all.